with soft and sharp flavours, beautiful texture, a joy for the palate. 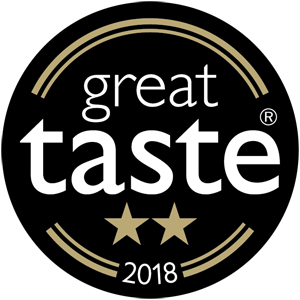 Winner of Great Taste Award, 2 stars, London 2018. These anchovies belong to the Engraulis Encrasicolus, the tastiest and most sought-after market. After its capture in the Cantabrian coast(FA0 27),we clean them and proceed to mature them in salt respecting a period between 10 and 15 months. This product is characterized for having 40% less salt than our regular product after being subjected to an additional wash. The same quality, flavour and texture of its loins is maintained. With these anchovies we have recovered the same ancestral process, used originally in Italy at the end of the 19th century. The delicious combination of sharp and smooth flavours with the creamy and irresistible texture will make you wonder how come that you haven’t tried them if they have been in existence for more than a hundred years. TIP: Before consuming, leave the tin open at room temperature for 30 minutes, in this way the butter is tempered becoming a very pleasant cream. * Free shipping for orders 95€. These anchovies belong to the Engraulis Encrasicolus , the tastiest and most sought -after market. 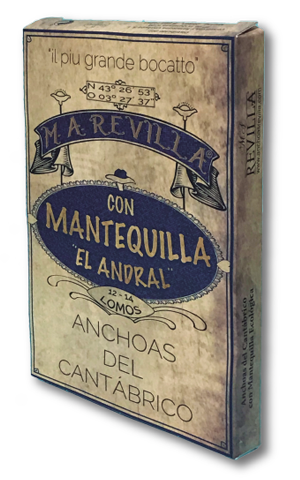 These anchovies are handcrafted, which makes them one of our star products, very demanded in restoration due to the large size and texture of it’s loins. With many beneficial properties for health. It’s fat is rich in Omega 3 fatty acids. Important source of vitamins, proteins and minerals. we select the best fishing to handcraft our exquisite anchovies in vinegar with rolled garlic and bathed in olive oil. Great source of OMEGA3 , proteins and vitamins. 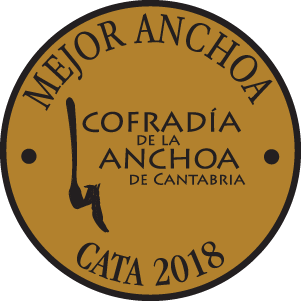 Enjoy the taste and texture of our delicious handcrafted Cantabrian anchovies. They have an expiration date of 3 years and their preparation is made with ingredients from the best leading brands. Made with longfin , blue fish rich in OMEGA3 fatty acids. This mousse offers a soft and intense flavour of pickled longfin. They have an expiration date of 3 years and their preparation uses ingredients from leading brands. Elaborado con bonito del norte, PESCADO AZUL rico en ácidos grasos Amazing mix of longfin tuna , blue fish rich in OMEGA3 fatty acids and sweet red peppers from Cantabria, flavours that will please you from the first bite. Rich in OMEGA3 fatty acids, it provides vitamins of group A, B, D and minerals. Our longfin tuna is caught with fishing rod by the Cantabrian fishing fleet. CHABUCA offers you the highest quality and best cleanliness in all our products. Elaborated with scorpion fish, white fish, rich in proteins of high biological value and vitamins of the B complex. Personalize your own gift boxes. For companies and events, please contact us.